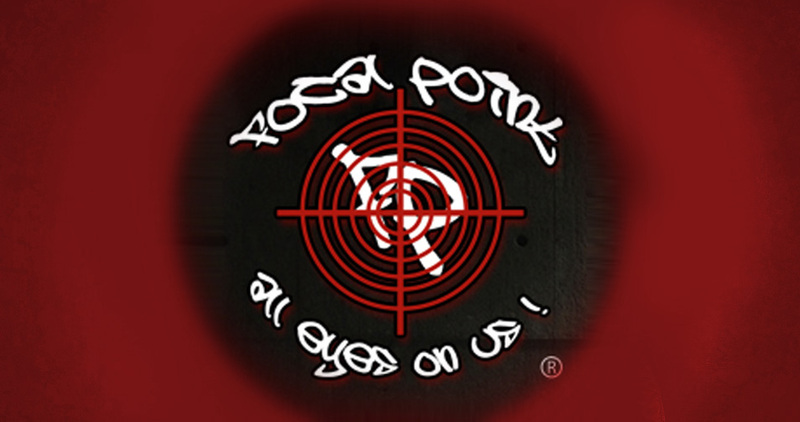 WELCOME TO FOCAL POINT DANCE STUDIOS’ WEBSITE! Amanda Tae founded Focal Point Dance Studios in 2005 as a means of bridging the amateur dance world with the professional. From a modest single studio facility to a larger three studio complex, FP has become one of the nation’s top dance studios. Located just minutes from the Florida Turnpike, our facility has state-of-the-art sound systems and monitors to watch classes from the comfort of the front lobby. FP offers professionally taught classes in Jazz, Hip Hop, Ballet, Lyrical, Tap, Contemporary, Ballroom, Breakdancing, and Acrobatics by some of the finest teachers Miami has to offer, as well as, advanced adult classes for those who still want to pursue their dance education after high school. From ages 3 and up, FP combines a fun learning environment with energetic instructors to provide the best learning experience possible. We also keep class sizes to a minimum, guaranteeing individualized instruction and attention. Master Classes taught by professional dance teachers and choreographers from around the country are also available weekly to the public. Simultaneously realizing the growing potential of talent in Miami and how few resources exist to assist the transition into the professional dance industry, FP brings a fresh new edge to the dance studio concept – training young dancers and providing them with the opportunity to work in professional environments such as television, film, music videos, and live shows. Working with networks such as MTV, BET, Univision, and Telemundo, as well as, music recording companies like Universal, EMI, BMI, and Sony, Focal Point joins the professional dance industry with the music and commercial industries. You’ve seen our teachers share the stage with Chris Brown, Missy Elliott, Britney Spears, Ciara, Thalia, Ricky Martin, Paulina Rubio, David Bisbal, Olga Tanon, Wisin Y Yandel, and many more. The professional industry is brought to our doorstep and to your dancer, everyday! Through dance, students at Focal Point learn discipline, good sportsmanship, physical fitness, and responsibility. Utilizing the many outlets dance has to offer, FP continues take dancers to the next level. Come discover what everyone is talking about. Welcome to the Point!